so it is time that from this world we now leave. for our new freedoms are in the good and wise. through her window, isolating and catching beams. but then, what words come I no longer control. or, speaking simply: the silence of eternal love. a silent lightening strike, our silent seed indivisible. 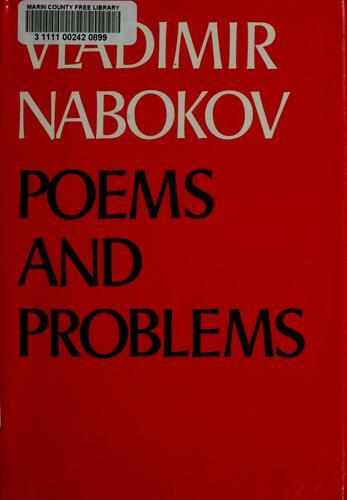 Nabokov, V.V. 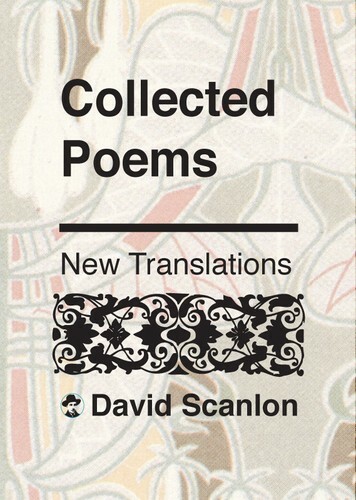 (2019) Collected Poems: New Translations. 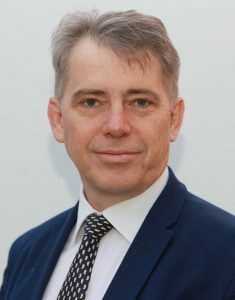 The Foolish Poet Press, Wilmslow, Russia. THE POETS. Page Number 999. 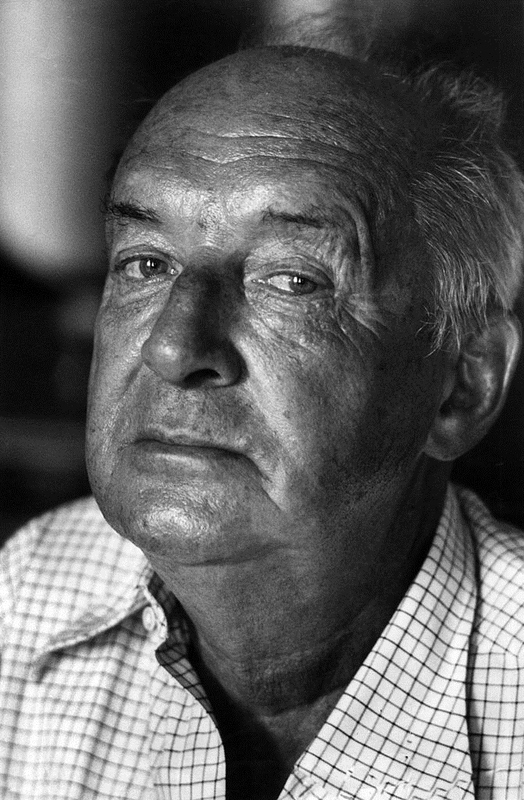 This entry was posted in David Scanlon (Translations), Poetry, Translation, Vladimir Nabokov and tagged Hope, Life, Love, Muse, Poetry, Poets, Seeing, Truth. Bookmark the permalink.